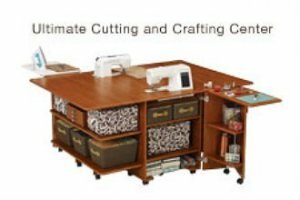 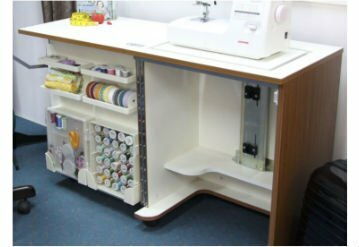 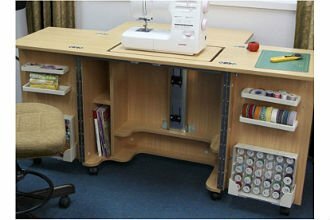 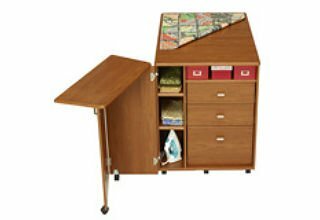 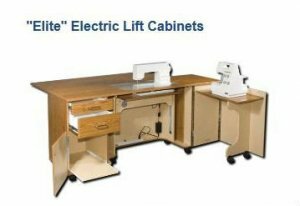 Like you, we at Dublin Sewing Center expect the best value when we invest in sewing machine cabinets and furniture. 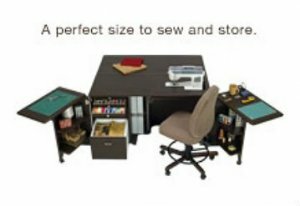 That's why we've chosen to carry high quality and long lasting products by Horn of America, Koala Studios and Tailormade. 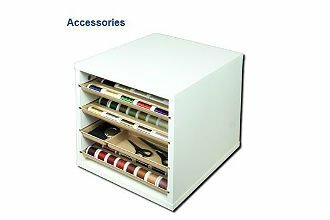 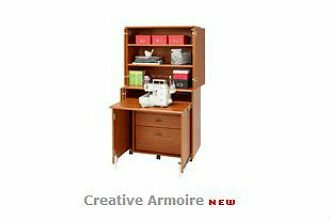 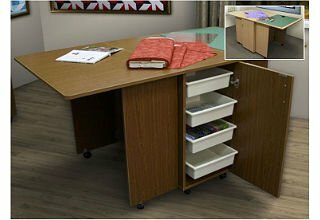 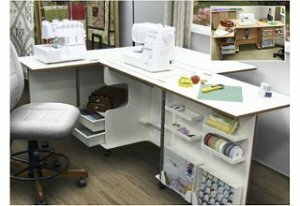 These manufacturers are known for their ingenious designs and well constructed furniture, guaranteed to provide years of sewing and crafting ease and space. Come into our store today, and see why we are the number one sewing machine cabinet and furniture store in the area.